Kabuto improves customer loyalty and helps you increase recurring revenue from managed services. 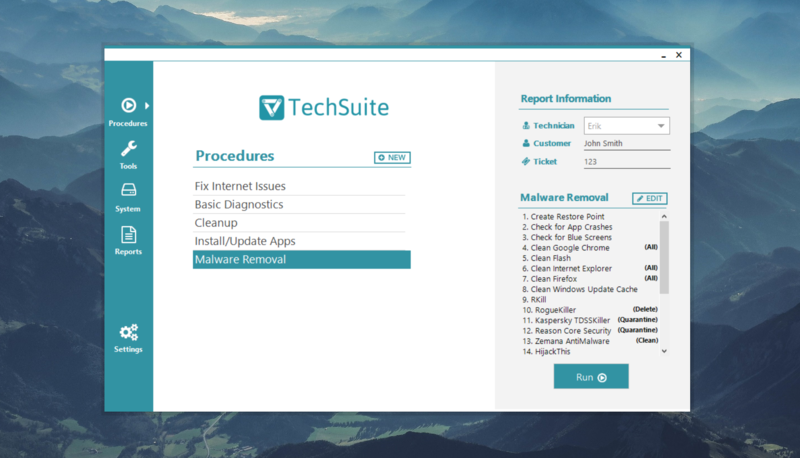 TechSuite automates, organizes, and tracks your computer repairs. With Kabuto, you can offer easily sell Managed Services to your clients and start generating recurring revenue. TechSuite helps your techs fix computers faster, and with less effort, which grows your bottom line. We’ve designed our products so that you can free up more time to stay focused on growing your computer repair or MSP business. We started RepairTech in 2011 to make software for techs. 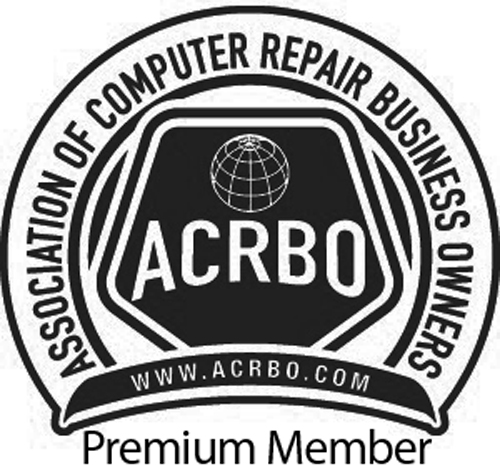 Our team has experience in the computer repair industry, and has worked at places such as Western Digital, Amazon, NetApp, the CIA, and CrowdFlower. 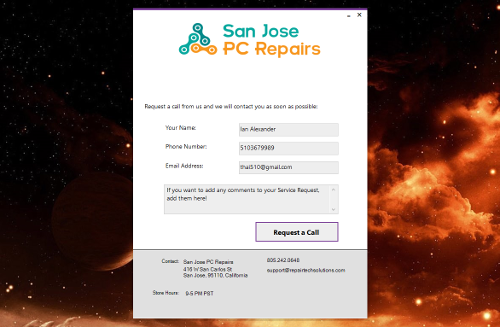 We’ve talked to thousands of computer repair shops around the world in order to truly understand their needs, and are continually developing our software in order to help techs grow their businesses.